Squadified Deadpool. Credit for the original art goes to raichu.copper. 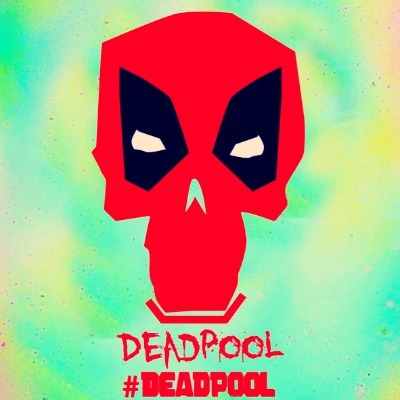 Credit for the hariri of that art goes to me.. Wallpaper and background images in the Deadpool (2016) club tagged: photo suicide squad deadpool wade fanart edit. Tell Me, Do wewe Bleed?